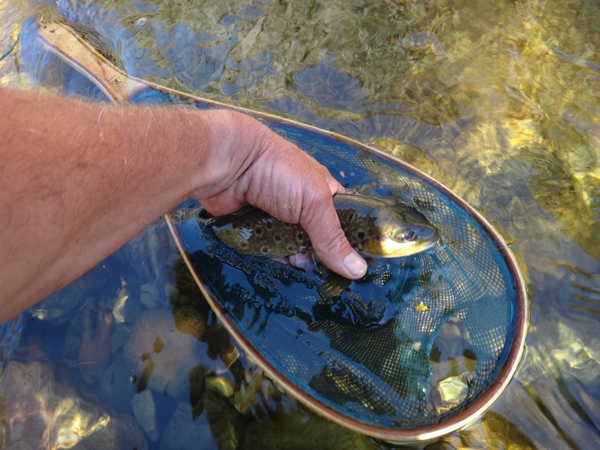 This entry was posted on October 21, 2015 at 2:27 pm and is filed under Fishing. You can follow any responses to this entry through the RSS 2.0 feed. You can leave a response, or trackback from your own site. 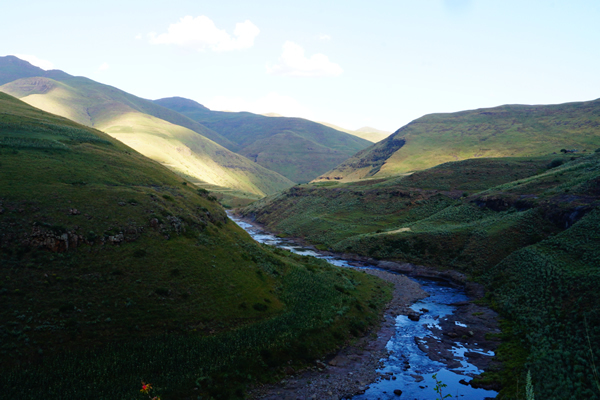 I would certainly be interested in going up to Lesotho in Feb. Can you please send me some more info? Many thanks, and a great article. Tim, u hit the nail on the head. 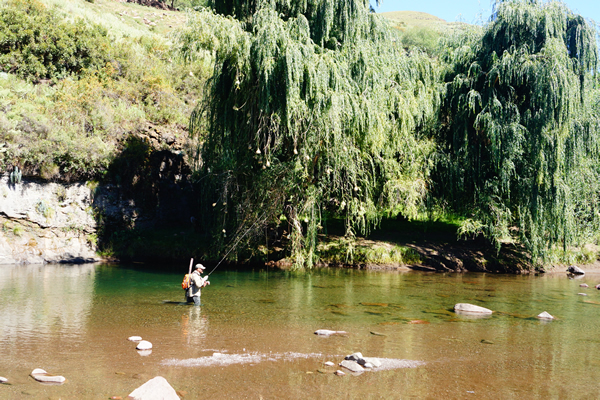 I’ve fished quite extensively including New Zealand, but there is something very special about Lesotho. It’s much more than just about the fishing. 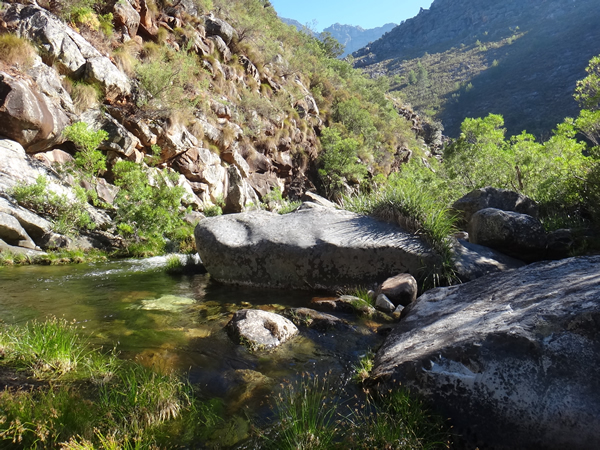 I’ve never fished the bokong and hope to do it soon but for me its got to be the eastern Highlands chasing those elusive brown trout in small streams. That would have to my place I would choose to die.